At E-Style Spain we offer you a wide range of resale properties for sale in La Zenia, Orihuela Costa. 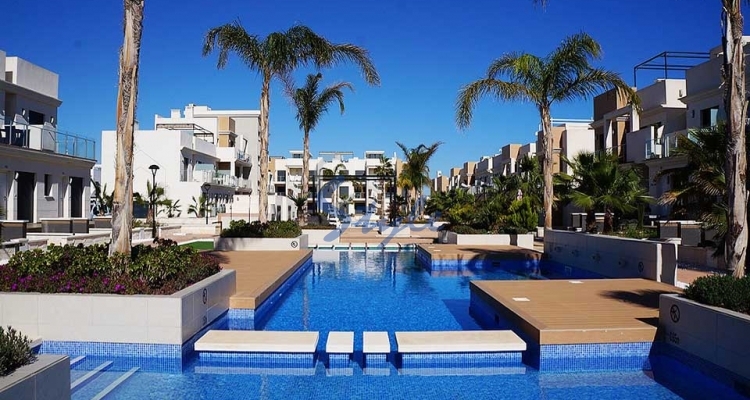 When you buy a resale property for sale in La Zenia, you know you are less than five minutes drive to the best beaches on the Orihuela Costa, including the sandy beach of la Zenia and other lovely spots such as Cabo Roig and Punta Prima. Talk to us today if you want to see the best resale villas, townhouses and apartments in La Zenia. Our resale properties for sale give you good quality in a great location at affordable prices.